The library has a black & white photocopier available for public use. Copies are 25 cents each. We also have a laser printer available. Black and white printing is 25 cents per side and colour is 50 cents per side. (This cost reflects the price of toner). 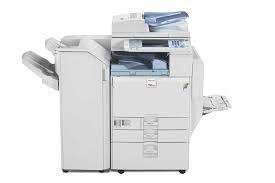 The copier also functions as an outgoing fax machine. 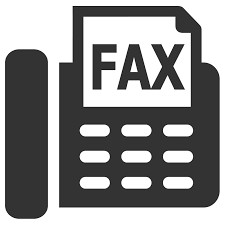 Faxes are free of charge!